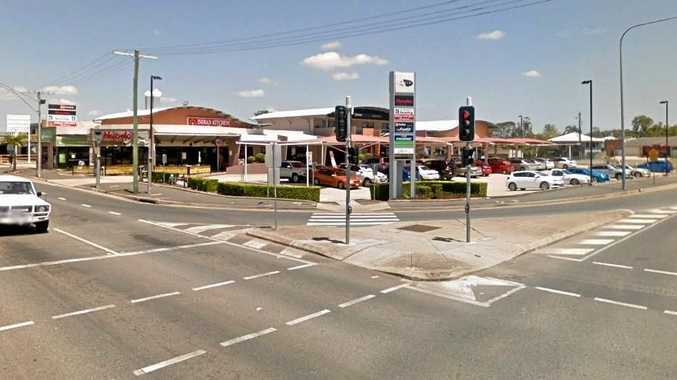 NORTH Rockhampton's Metro Shopping Complex is one step away from realising expansion plans with the construction of a tyre and mechanical store. 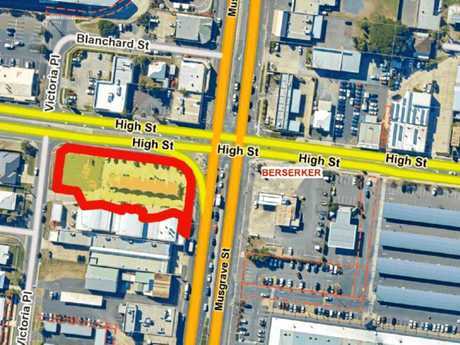 On Tuesday, Rockhampton Regional Council's Planning and Regulatory Committee considered the proposal a new building which would be located at the site of a vacant block on the corner of Musgrave and High Streets opposite the Metro Shopping Complex. 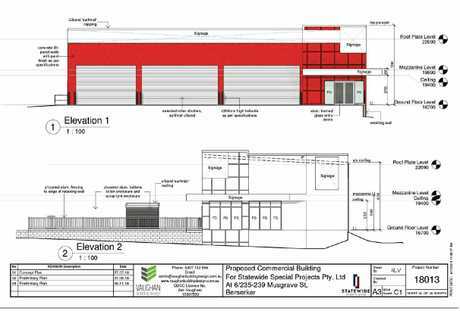 The new building would take up approximately 354sqm and be supplemented with loading/unloading area used for deliveries and a new seven space car park area which would connect to the existing carpark. 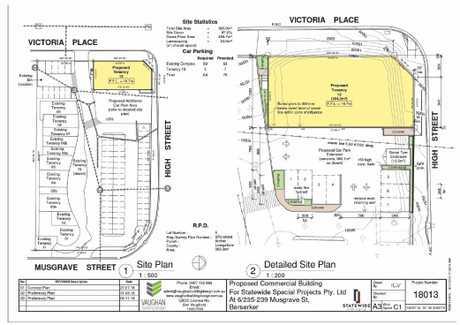 It was noted by the committee that similar developments were located within the surrounding commercial area. The committee signed off on a material change of use approval with the matter going to next week's full Council for approval. Cr Ellen Smith welcomed the proposed development. "Development has been positioned with the front of the building facing away from residential uses, to reduce any impacts,” Cr Smith said. 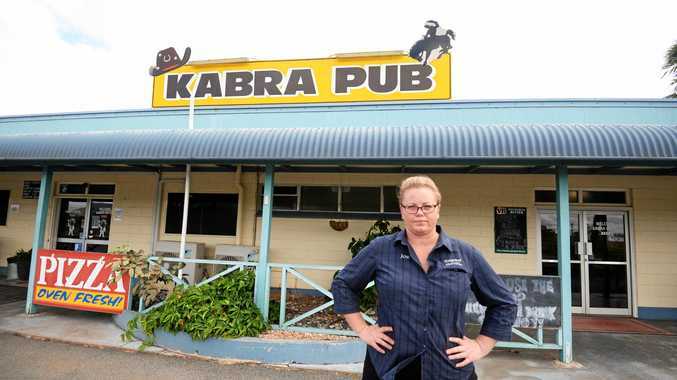 "There were no submissions either for or against the development.